In our ever-changing environment, agility, be it organizational or individual, is no longer an option. It is crucial for success and happiness. This new mindset is overwhelmingly well received now in most of the organizations I work with, because they know they have to make it their own if they want their organization to not only survive, but to thrive in our turbulent, yet promising times. Greg Howell, the co-founder and former managing director of the Lean Construction Institute (LCI), recommended to me Thomas Kuhn’s “The Structure of Scientific Revolutions,”, a book that shaped his thinking. I enjoyed reading it. Kuhn’s book is a story on paradigm shifts and the history of physics. It is about what happens to the “old brigade” (including people of all ages with an obsolete mindset) when it does not see the shift coming. Those who do not yet understand the depth of the organizational, structural and behavioral changes the Agile mindset commands or just do not want to “opt in” would surely benefit from reading Thomas Kuhn. As we say, “There is nothing new under the sun.” The current changes we see in this world have been prophesized many times already. One notable prophecy came through the words and voice of Bob Dylan around 1963. At this time, vital resources of many kinds were still abundant, so there seemed to be little need to listen. Now, in our turbulent times, marked by climate change, scarcity, the recurring oil crisis and depleting so-called renewable resources, Dylan’s words have started to resound again, for they cannot be ignored anymore. or you’ll sink like a stone. (…) The line it is drawn. The curse it is cast. But Dylan has one thing wrong. In order to face our turbulent times, there cannot be a first one and a last one. Switching order or position won’t help us in our collective journey for a better, happier, more sustainable world. Only an Agile mindset and “ME changing to WE” will do the trick. 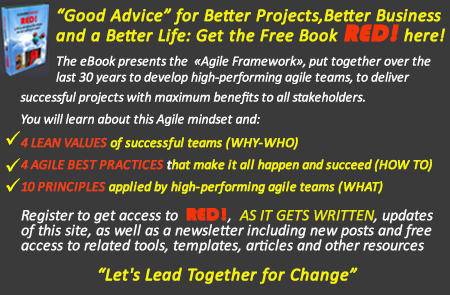 The Agile mindset and the new behaviors it entails are explored in detail in my free mini eBook “RED”. Would changing from ME to WE improve your organizational performance? Would it improve your familial climate? 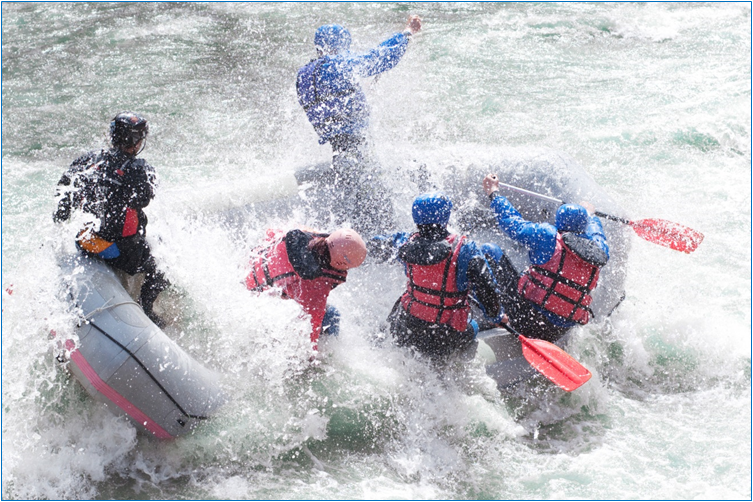 Would it improve your performance as a team, in your workplace? in the hockey ring? on the soccer field? anywhere else? Tell us about it here.